WISMEC Theorem RTA Atomizer, features optional atomizer tube and airflow control rings, brand-new Notch Coil, innovative Top Liquid Filling. Theorem RTA has e-juice capacity of 2.7ml. Now it's sold at a clearance price. Airflow adjustment: Rotating the airflow control ring; 2 different airflow control rings for user to choose. • WISMEC Theorem comes with 510 thread. Compatible with most 510 thread batteries/MODs. • You can buy glass tube, steel tube, and mouthpiece separately. 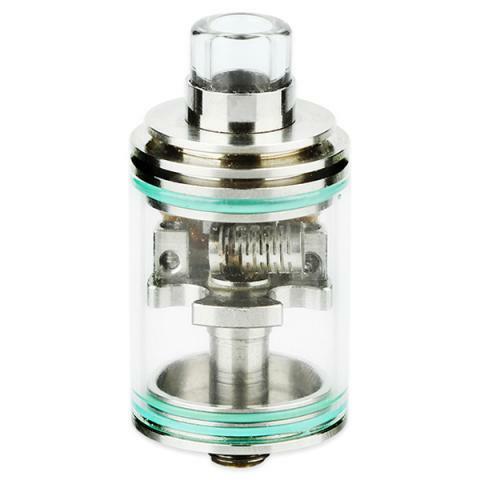 WISMEC Theorem RTA Tank is a 2.7ml capacity tank. A subohmclearomizer with a content of 2ml. 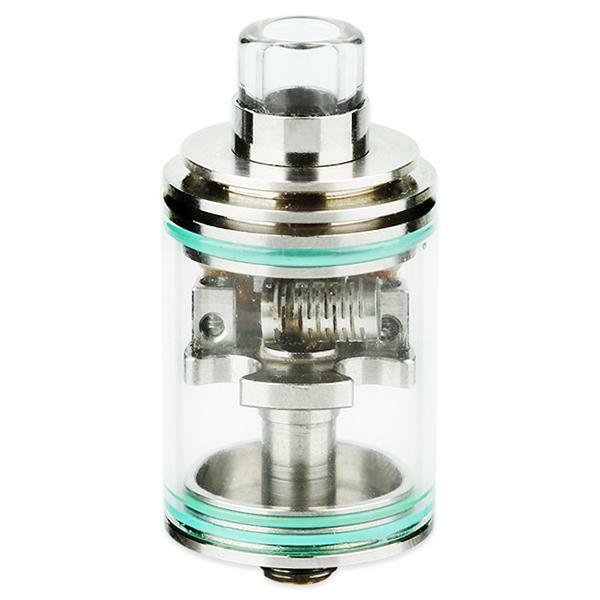 This tank has a top-fill filling capability, adjustable airflow and subohm coils suitable for high wattages.